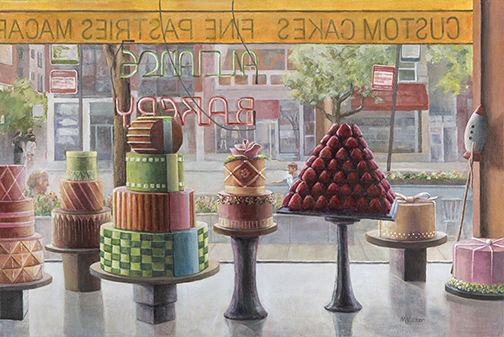 Published December 10, 2015 at 504 × 337 in Still Lifes. 24″ x 36″ acrylic painting on canvas. Exhibited in the International Society of Acrylic Painters 7th International On-Line Show. Published in “Acrylic Works 5” 2018. Finalist in Artist Magazine 34th Annual Competition.